CCH Crafts is the division of Ty Team Holdings where we help with home decorating solutions. It’s the division run by the “Mom” of our little “Mom & Pop” company. We began CCH Crafts years ago to create and sell crafts so we could use a portion of each sale to help people in need. 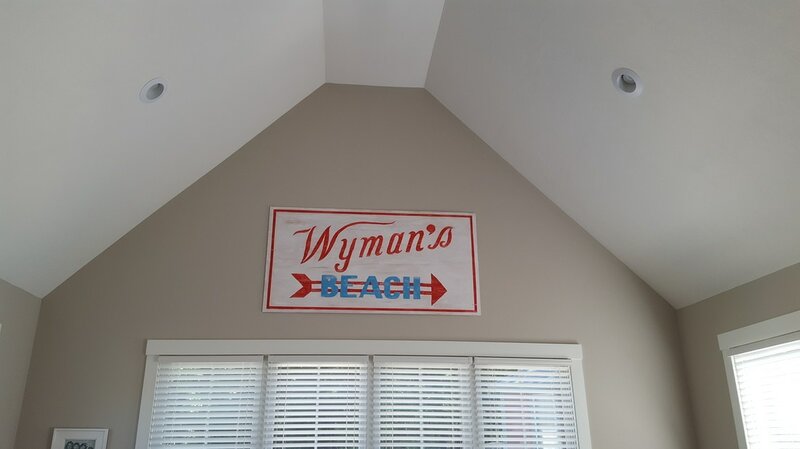 We continue that tradition with our entire company; we try to help people in everything we do, and at the very least we use a portion of all sales to help people with various needs directly, instead of donating to an organization with high administrative expenses. 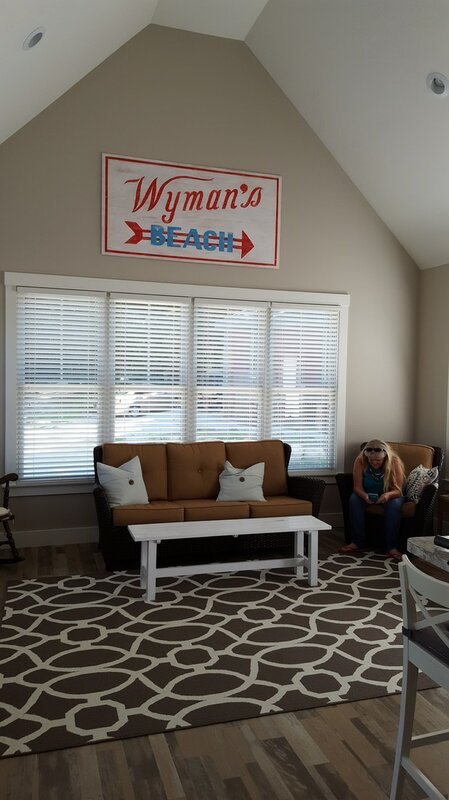 Below is one example of CCH Crafts helping with Home Decorating. 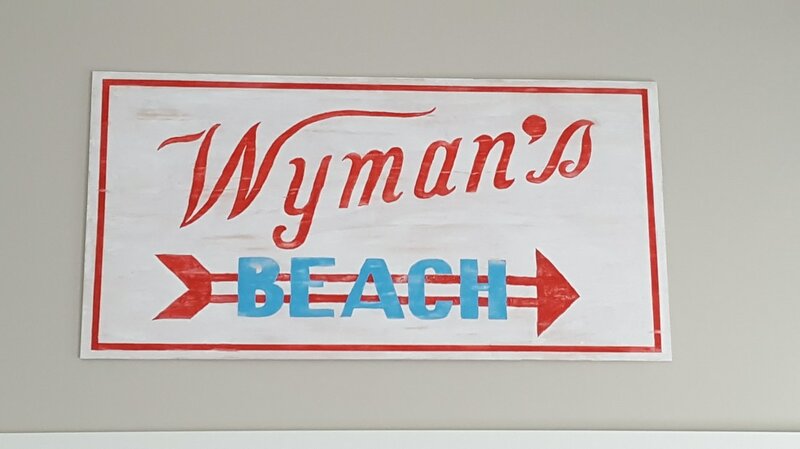 In this case, someone requested a huge, custom-made sign for the living room of their summer cottage near Wyman’s Beach, in Westford, Massachusetts. These are a couple photos of the results. Please check back to see more later.